3. B2B Match - included. 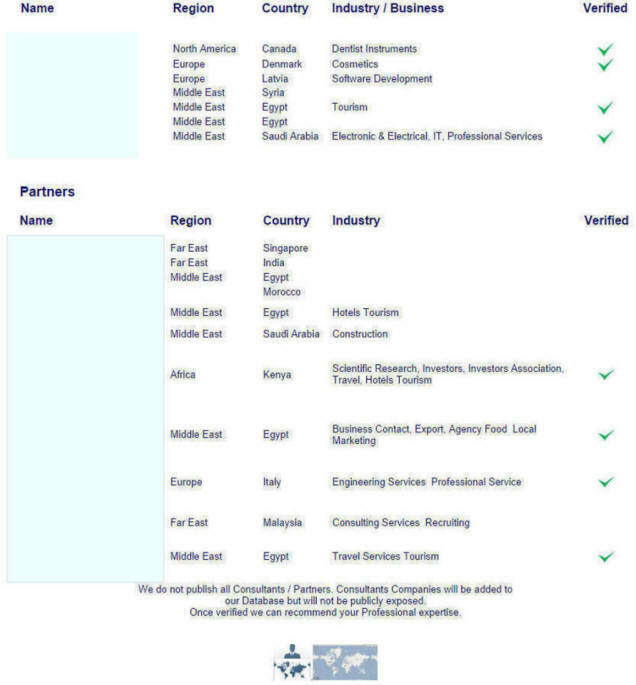 Matching potential Business Partner in line with all registered info about your Company. - Ad hoc after specific request. The Standard B2B Match is free. 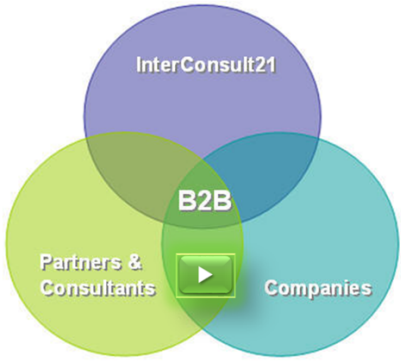 The Ad hoc B2B Match bears reasonable administrative fees.